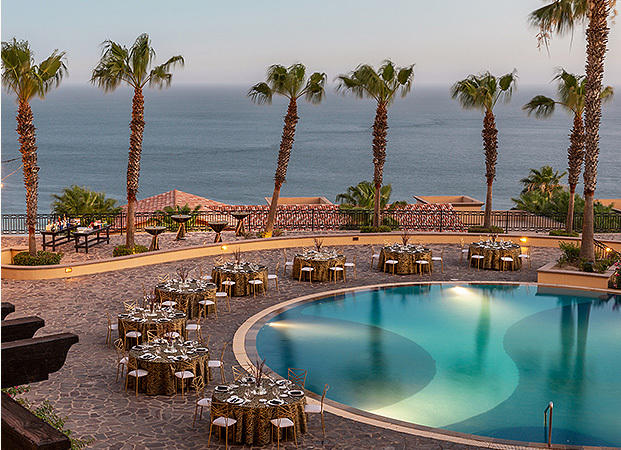 Cabo San Lucas, Adults only This award-winning, adults-only golf and spa retreat is nestled within Quivira Los Cabos, an exclusive residential development in Cabo. 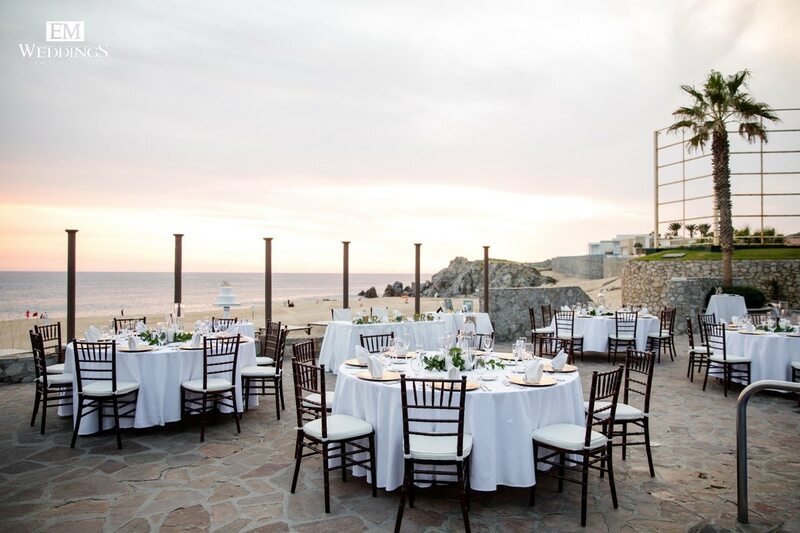 Cabo San Lucas Secluded on a private coastal bluff, this family-friendly resort is situated in the exclusive residential development Quivira Los Cabos. 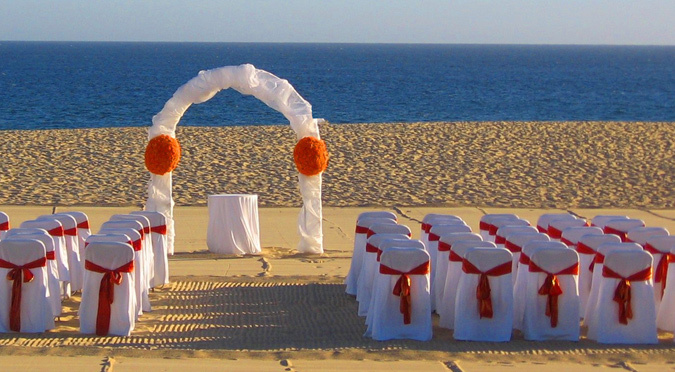 Cabo San Lucas This deluxe resort is located on one of the most pristine beaches in Baja California. 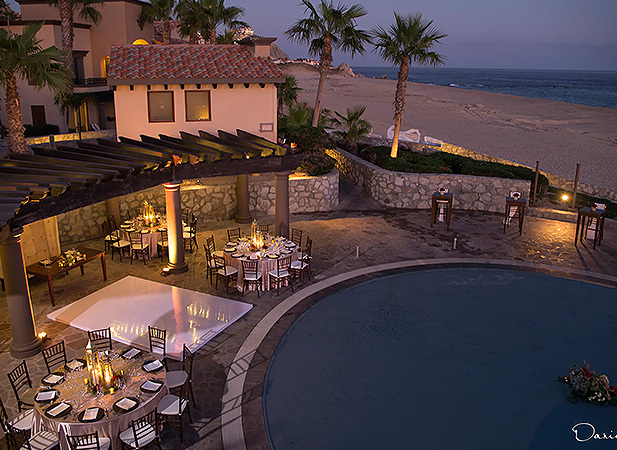 Cabo San Lucas A lovely Mediterranean-style resort offering stunning views of Land's End. 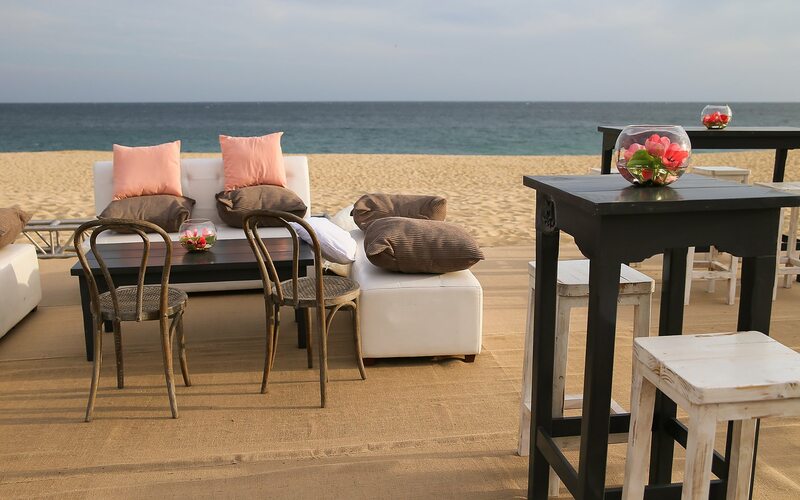 Cabo San Lucas Retreat to a private luxury villa with glorious ocean views in Quivira Los Cabos, an exclusive residential development in Cabo. 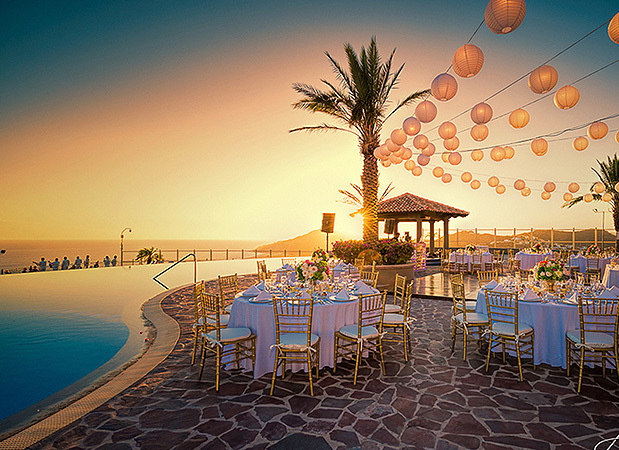 Mazatlán This extraordinary elegant jewel of a resort is situated on 20-acres in Mazatlán, Mexico. 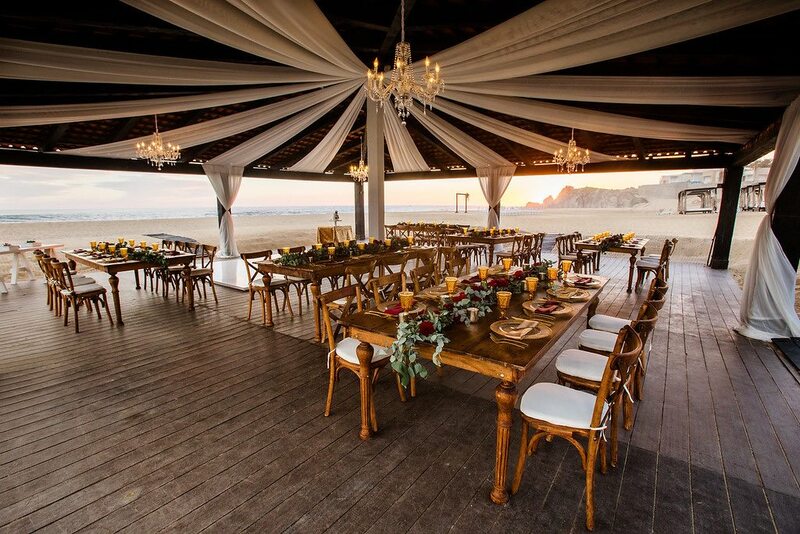 Mazatlán This upscale beach resort offers a delightful mix of Old World charm and modern pleasures. 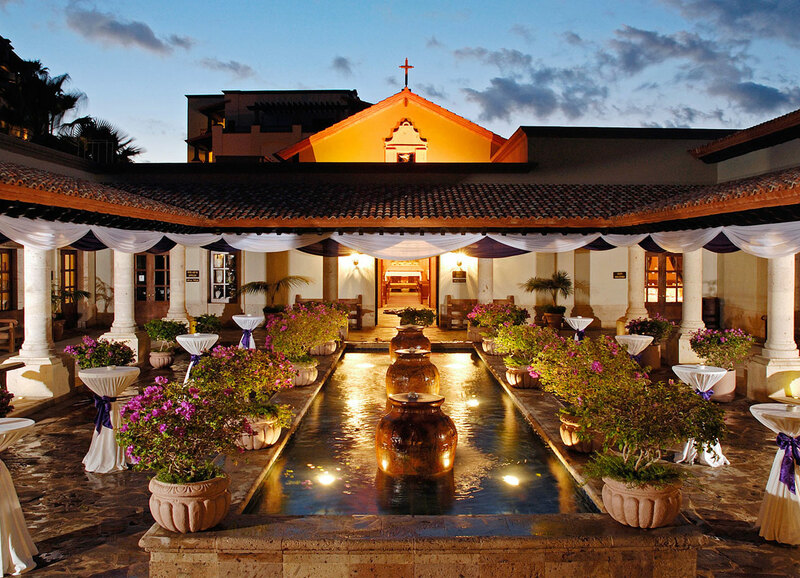 Mazatlán Enjoy accommodations in a private villa surrounded by beautiful green scenery and verdant golf. 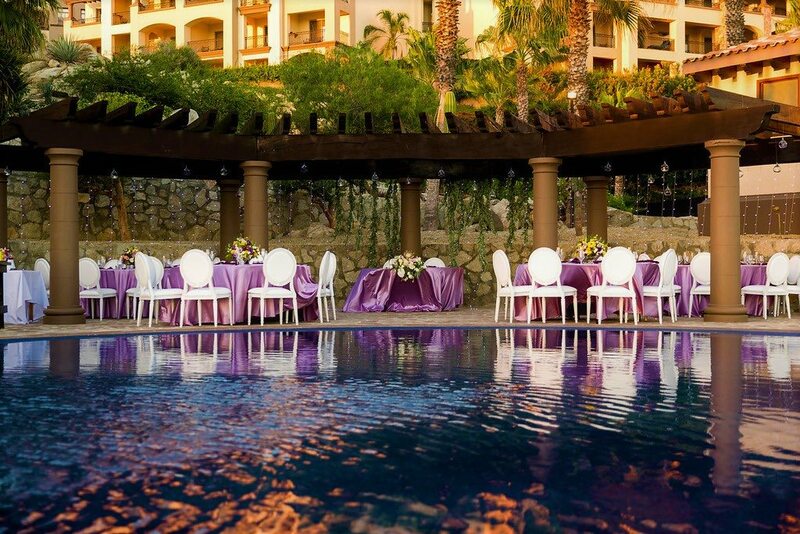 At The Towers at Pacifica, our guests can experience an added layer of luxury and sophistication. 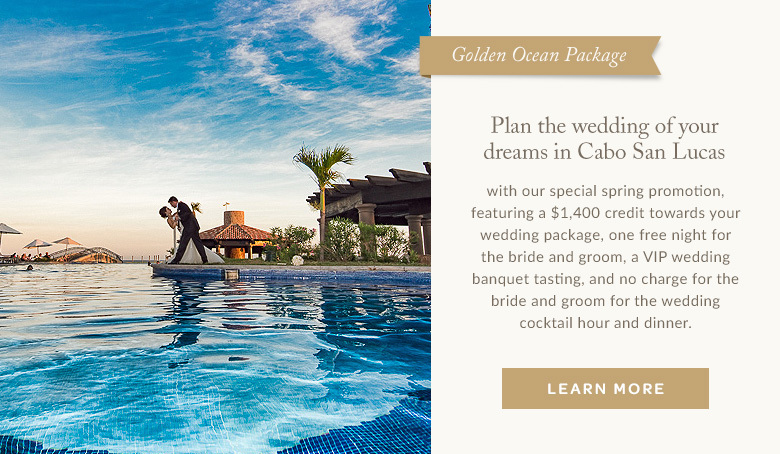 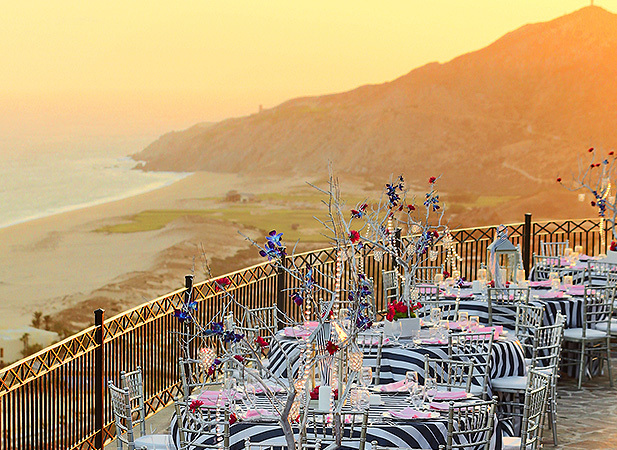 Say, "I do," in Cabo San Lucas with our exclusive spring promotion, featuring $1,400 in credit towards our Golden Ocean Package. 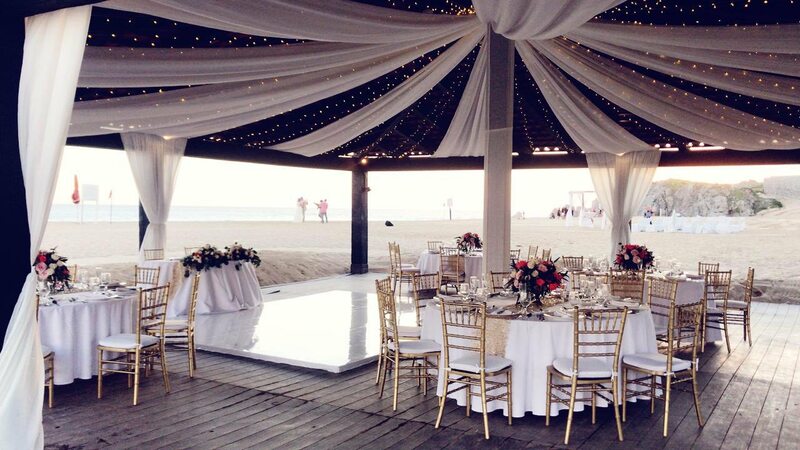 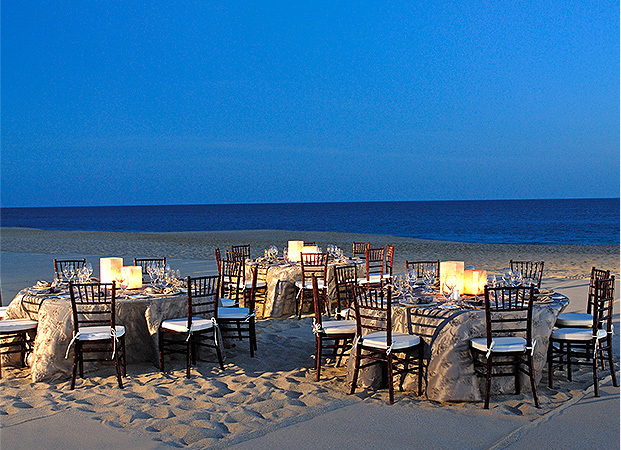 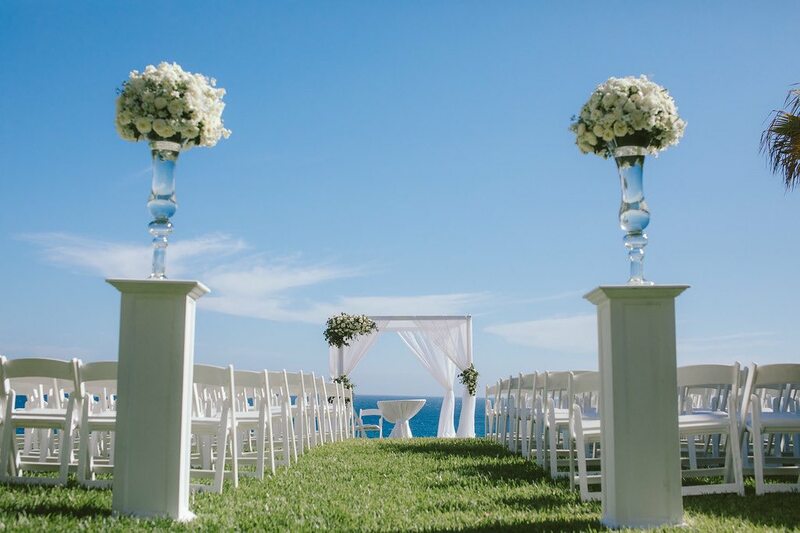 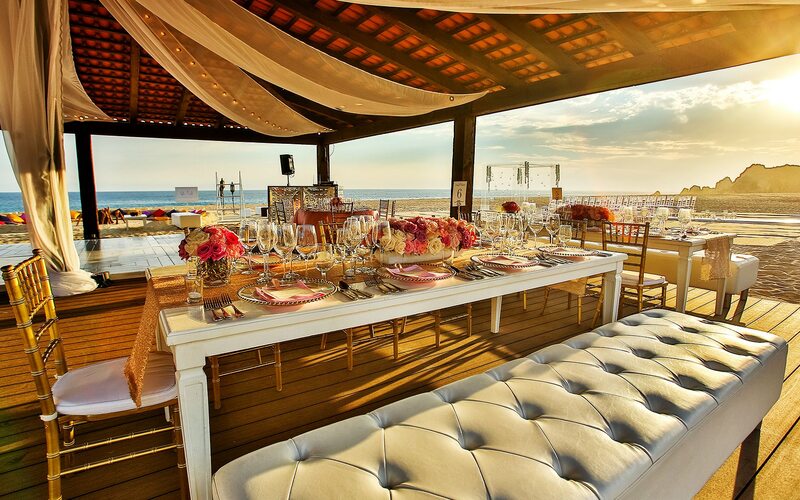 We'll help you choose the perfect location at our oceanfront resort for your wedding ceremony and reception. 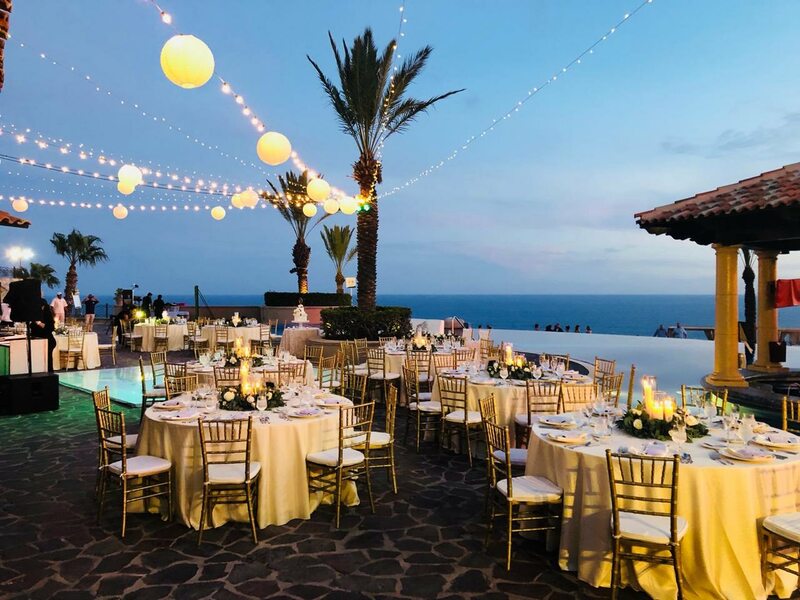 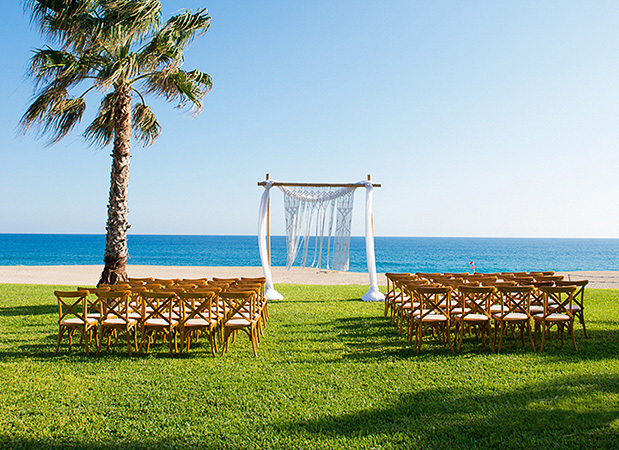 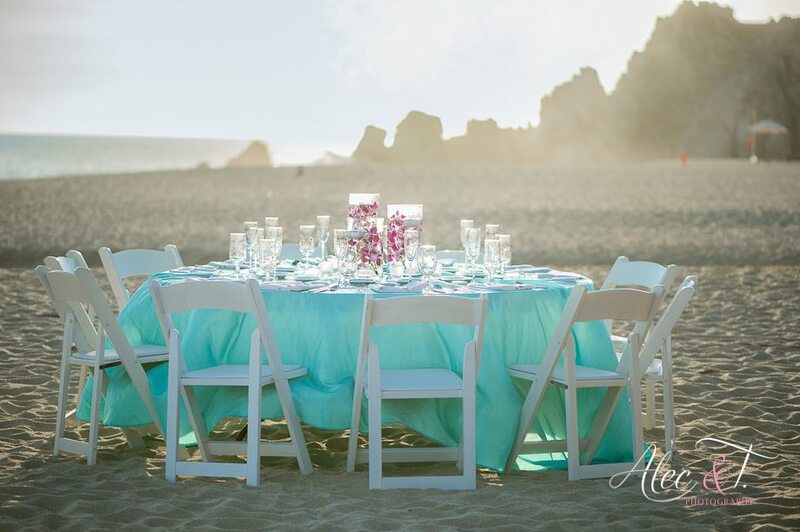 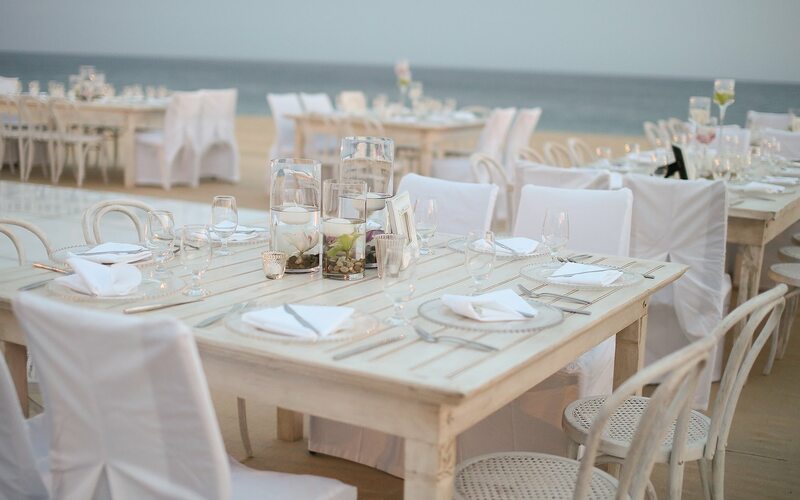 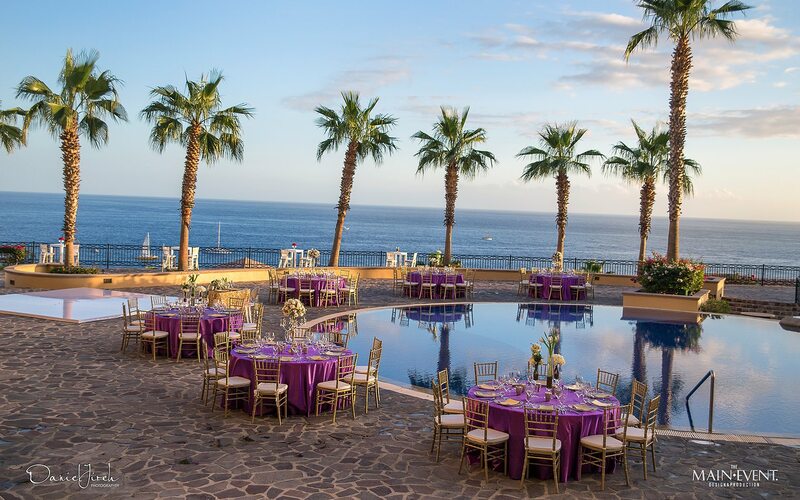 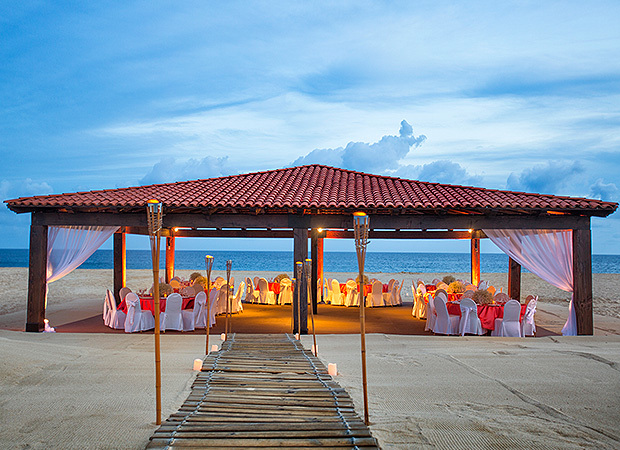 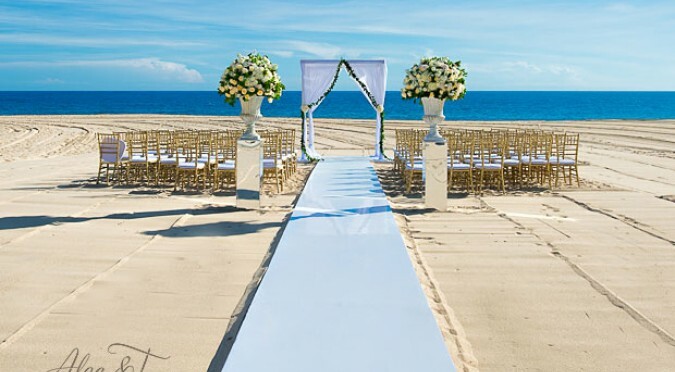 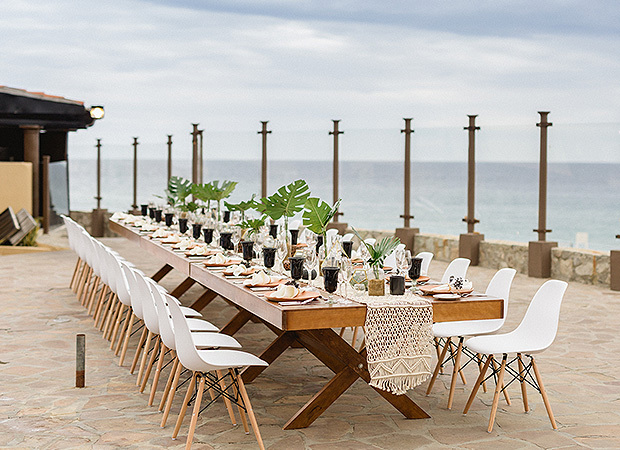 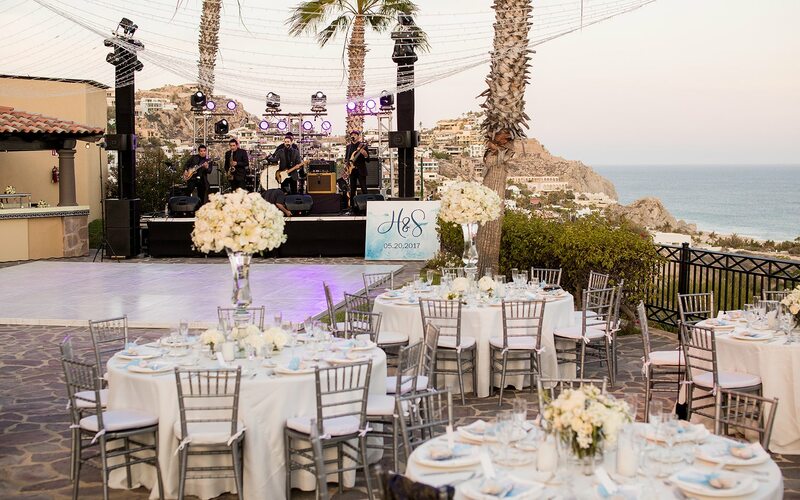 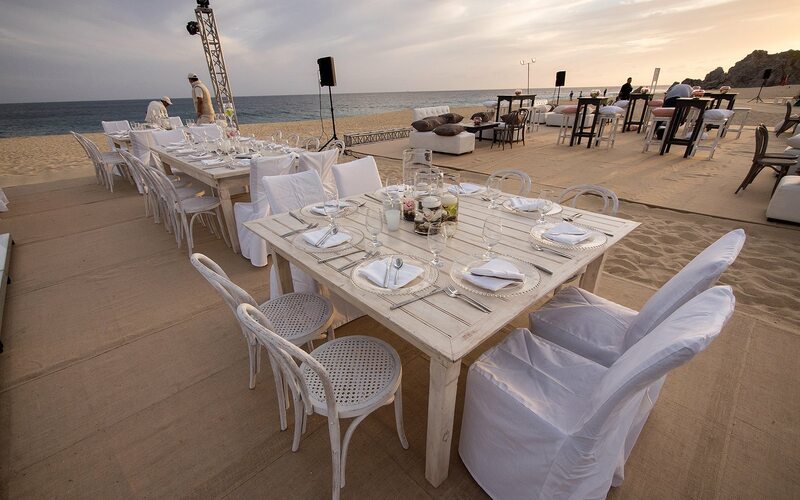 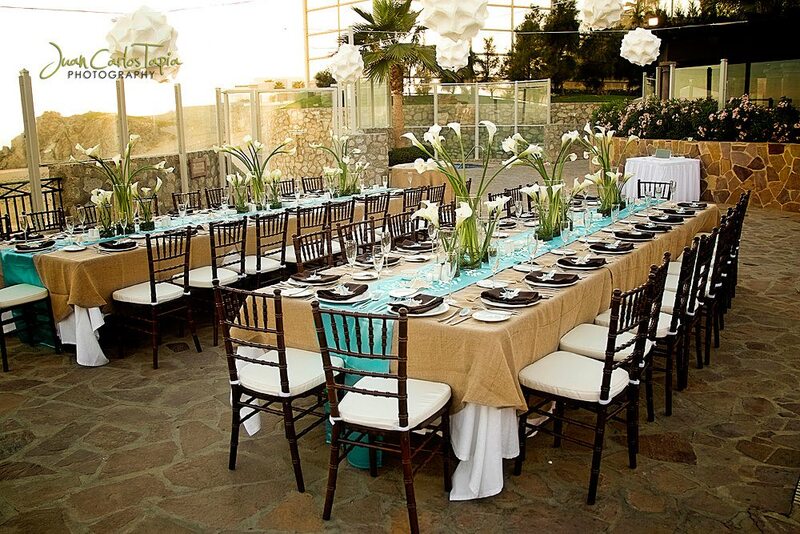 Whether you're planning a small beach wedding or formal gathering of more than 100 guests, Pueblo Bonito Sunset Beach Resort & Spa offers choice locations for your special day. 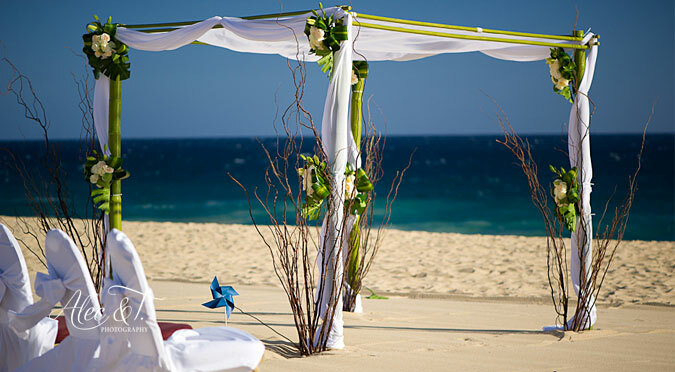 Celebrate your love with an intimate ceremony and cocktail gathering or a romantic reception underneath the stars on our very own private beach. 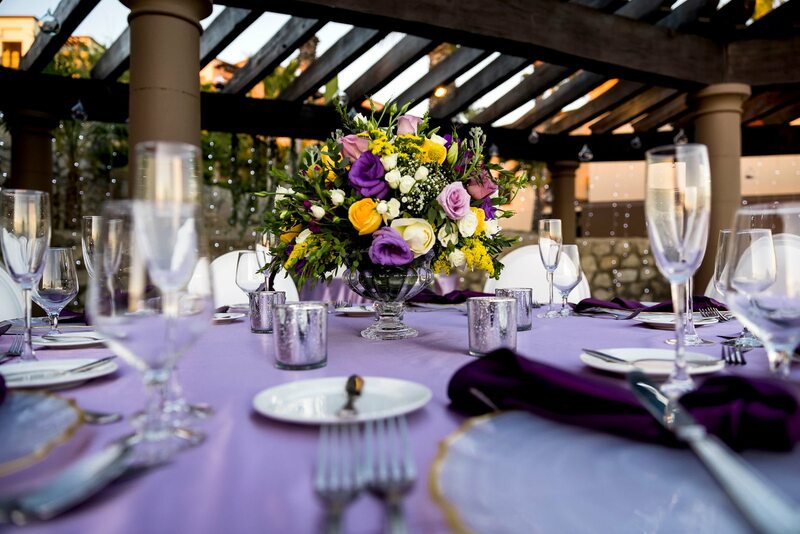 Bonfires, fireworks, and wish lanterns are available. 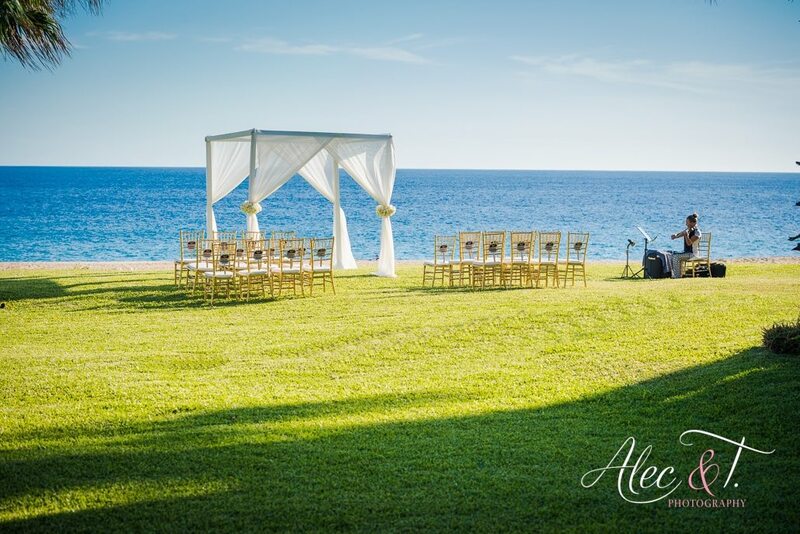 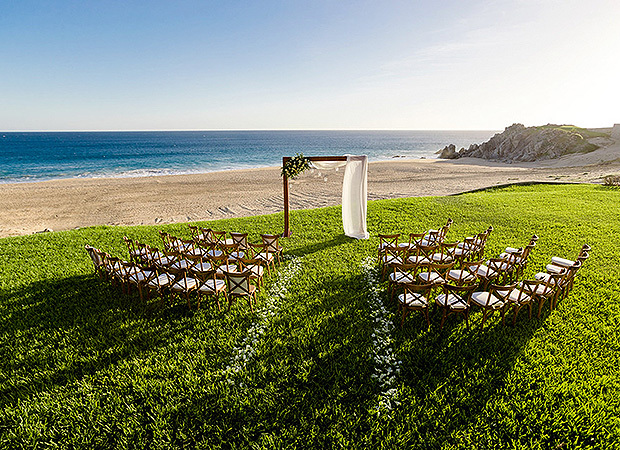 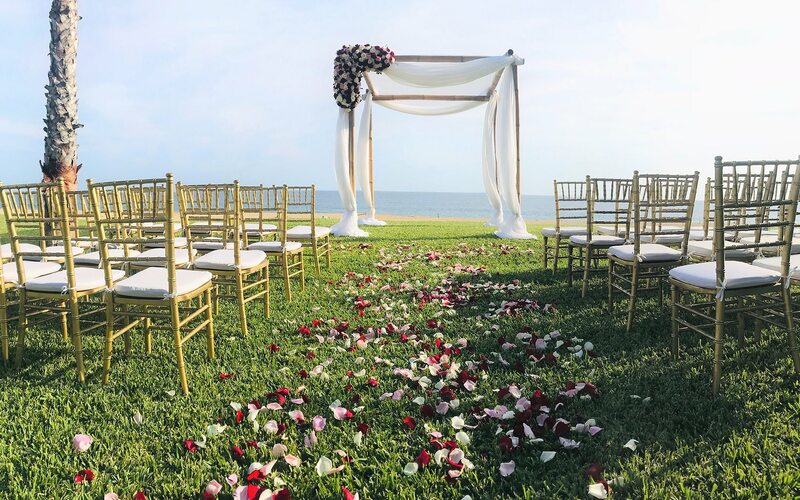 Say, "I do" on the idyllic green grass overlooking the ocean at our secluded Lovers Meadow, perfect for an intimate wedding and stunning cocktail ceremony. 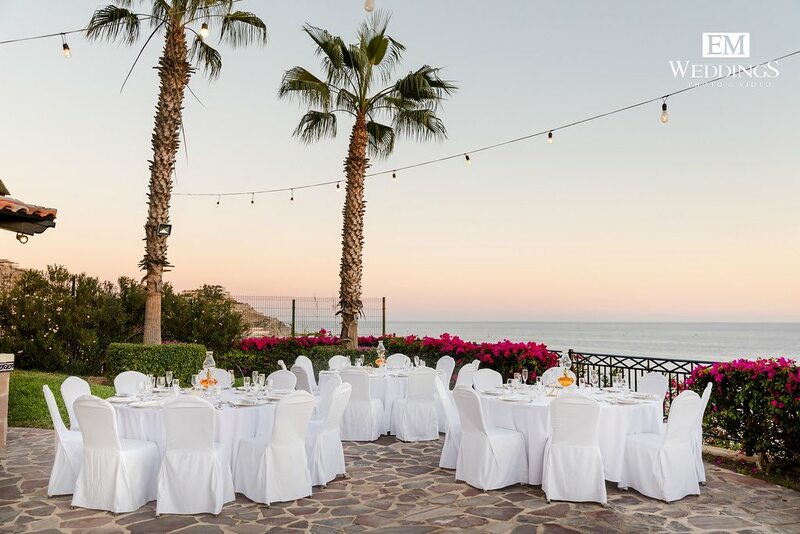 With inspiring ocean views and plenty of sunlight, our Sunshine Garden makes a breathtaking backdrop for both wedding ceremonies and cocktail gatherings. 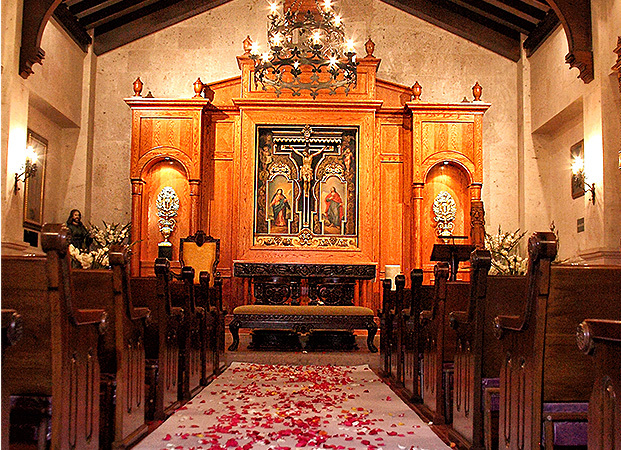 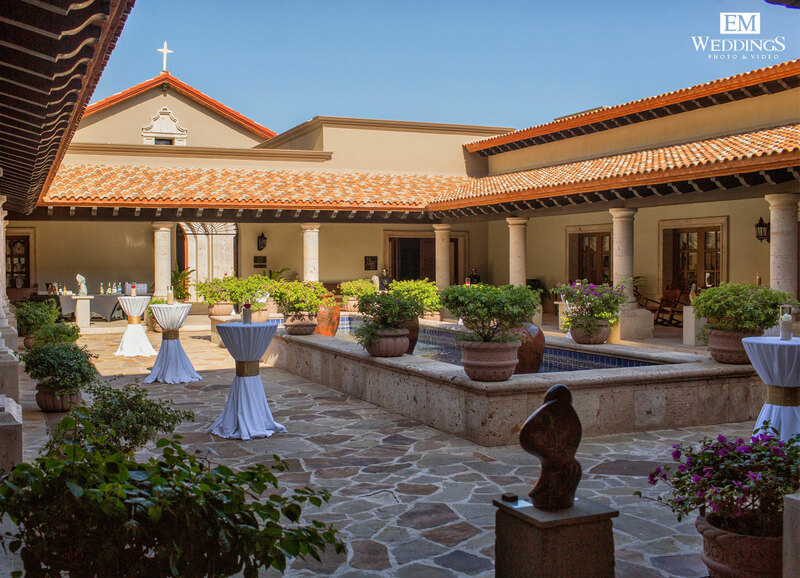 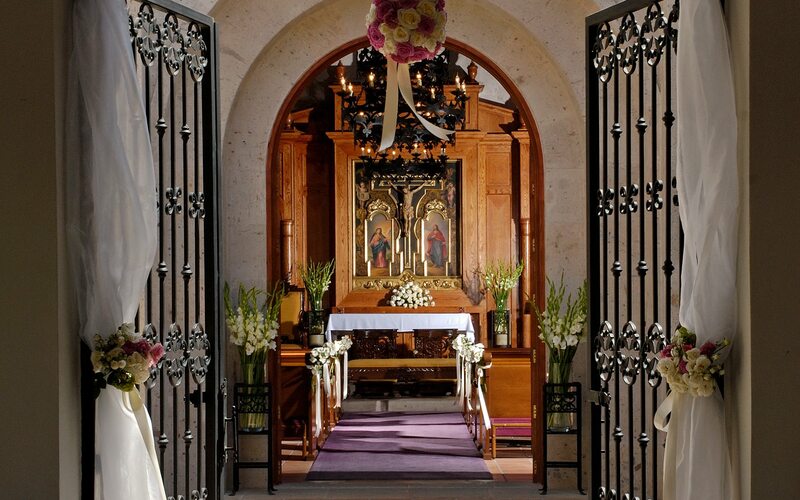 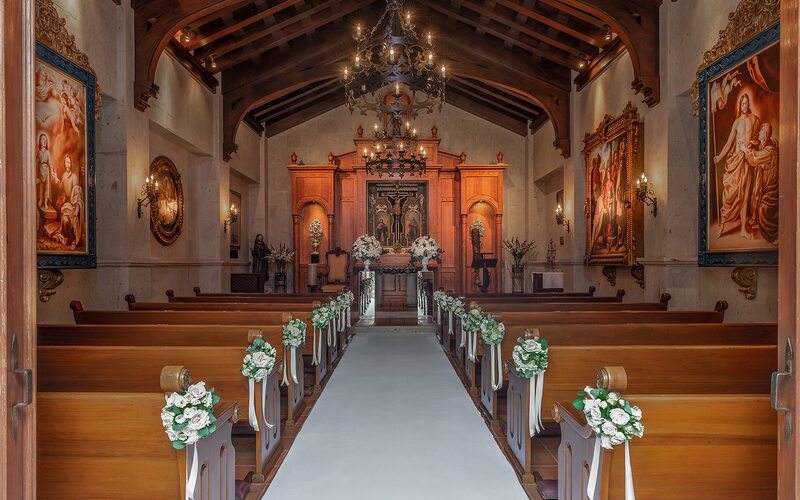 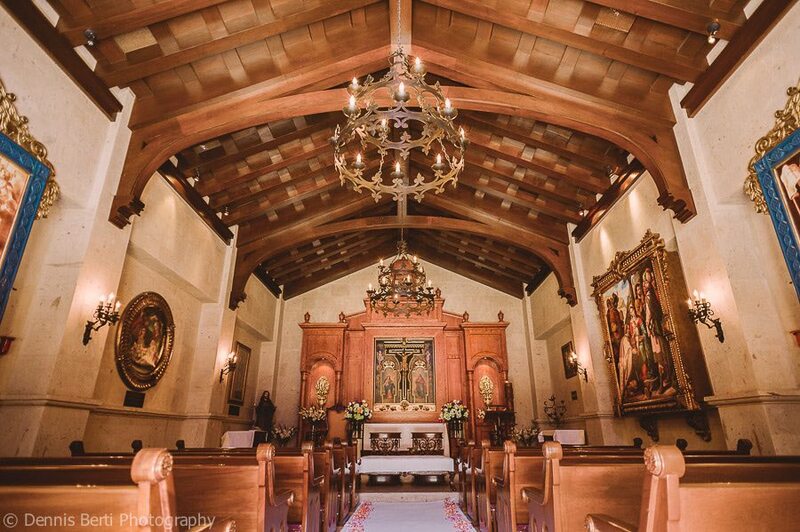 Authorized by the Catholic Church but available for all ceremonies, this enchanting chapel is the ideal setting for an unforgettable wedding. 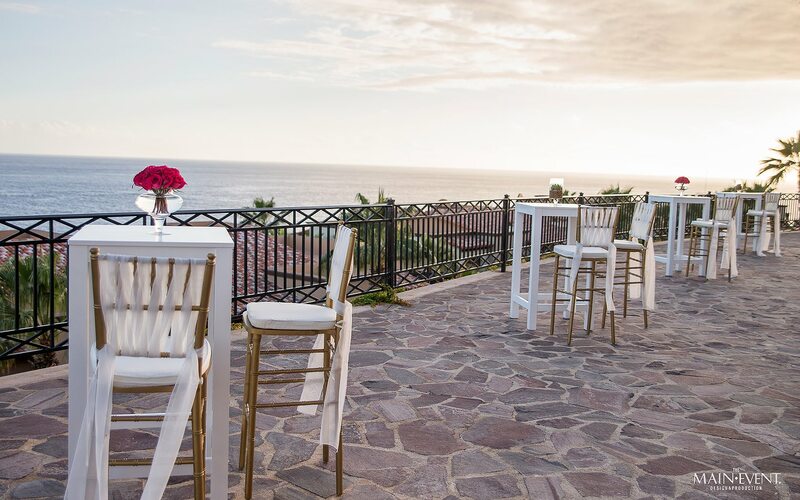 Impress your guests with elegant post-ceremony cocktails at our Chapel Courtyard, located outside of the beautiful Sunset Chapel. 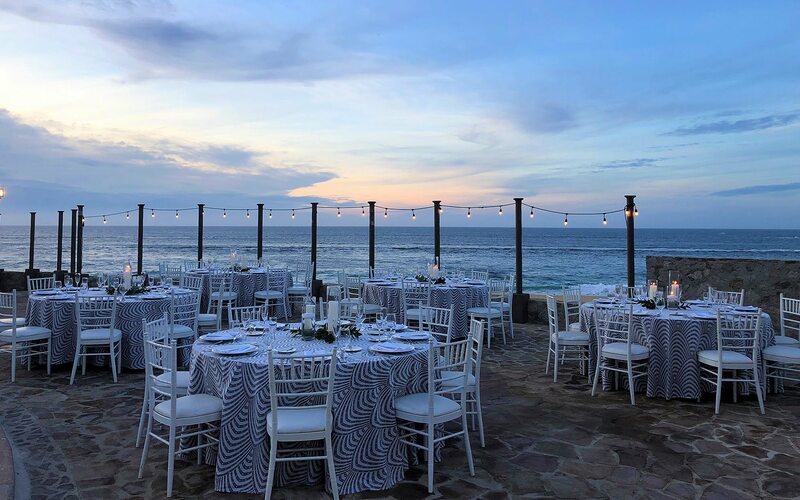 Located on the beach, our whimsical Ocean Breeze Deck is the perfect place to dance the night away after a one-of-a-kind oceanfront wedding ceremony. 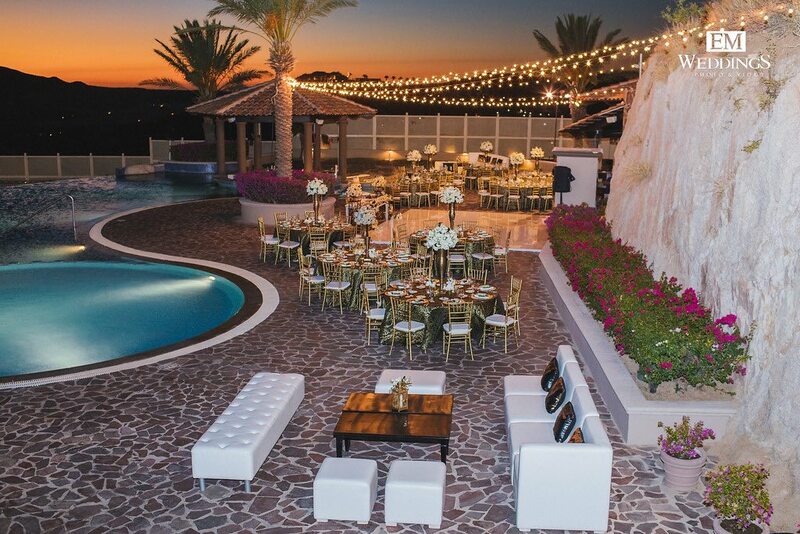 Whether you’re getting married by the light of the moon, hosting a sophisticated banquet, or celebrating with cocktails, this unique event space will surround you with nature and beauty. 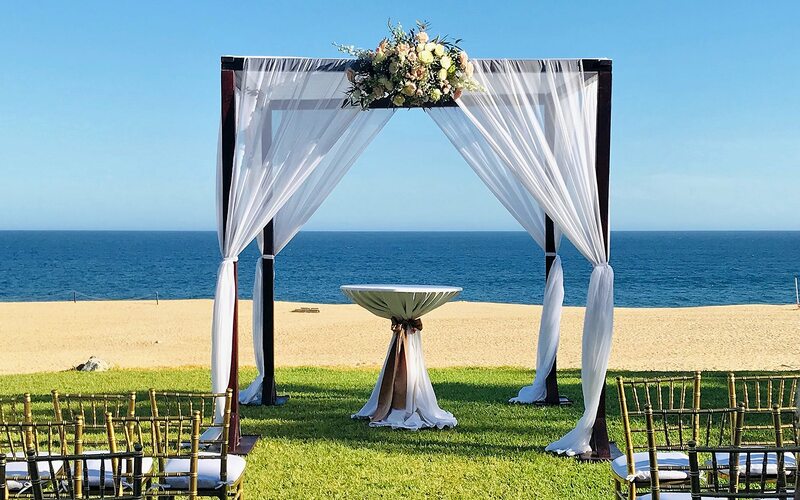 Take in the amazing oceanfront vistas from the comfort of our alluring Sunset Deck, available for ceremonies, cocktails, or receptions. 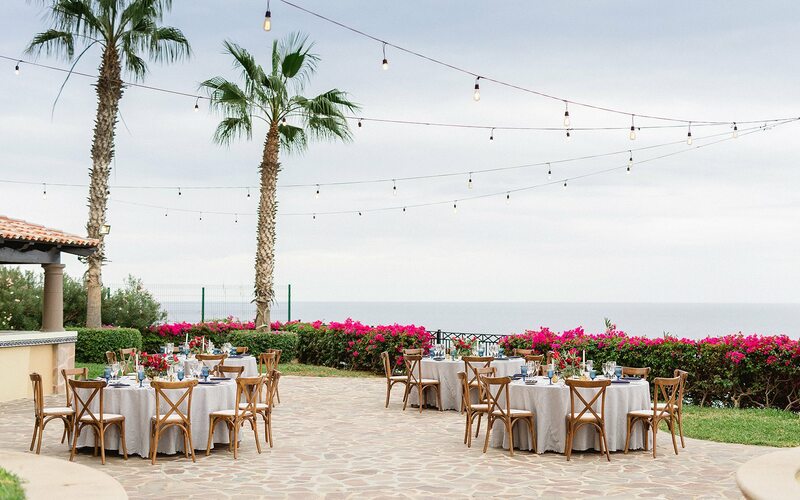 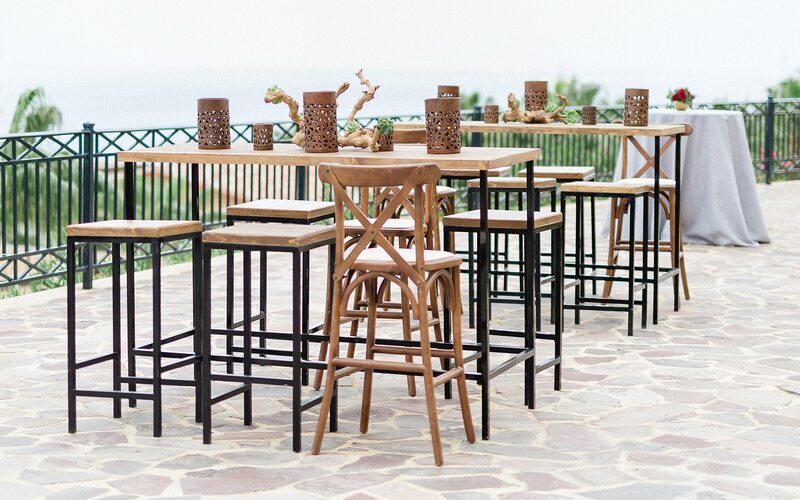 Excellent for stylish outdoor events, this striking terrace overlooking the sea offers an exquisite backdrop for ceremonies, cocktails, and receptions. 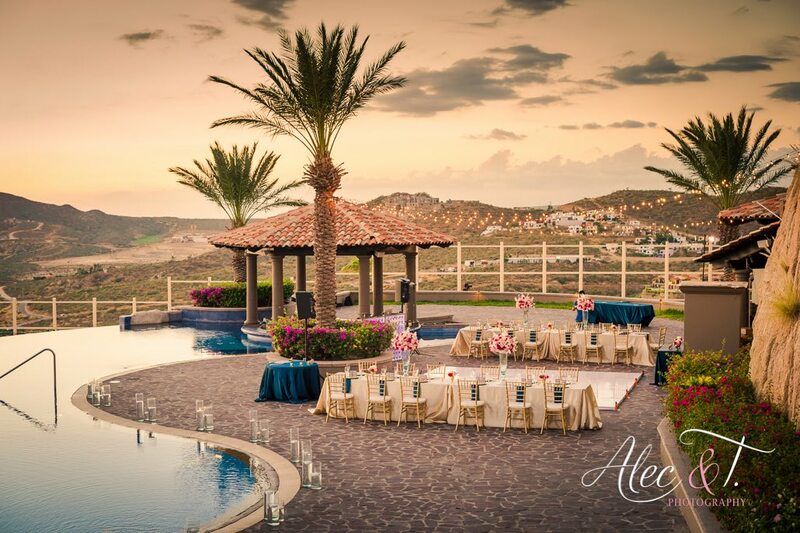 Featuring gorgeous views and lush landscaping, our Sky Pool Lower Terrace is available for ceremonies and cocktails, even when holding your reception on the Upper Terrace. 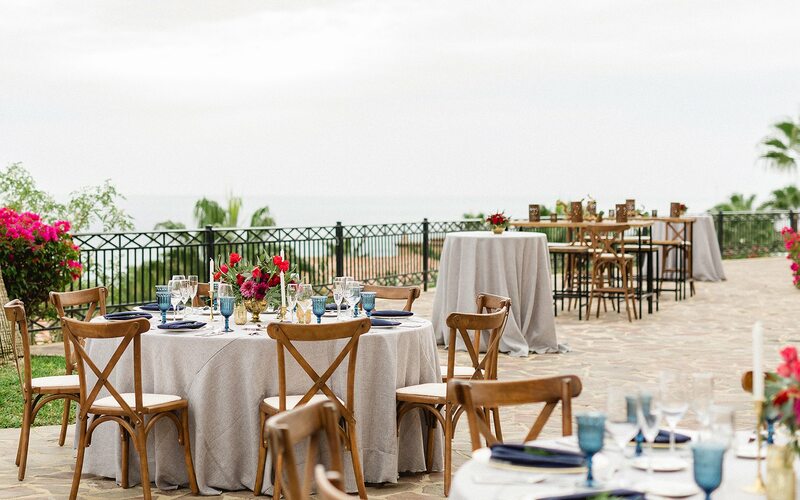 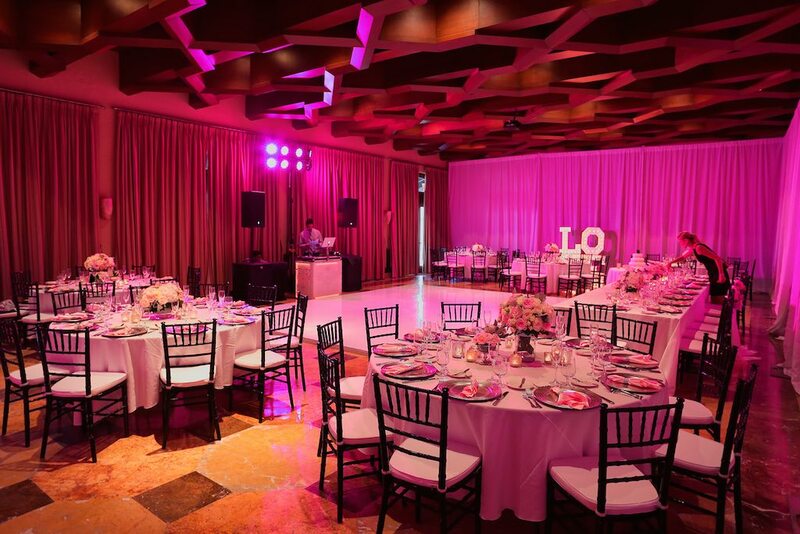 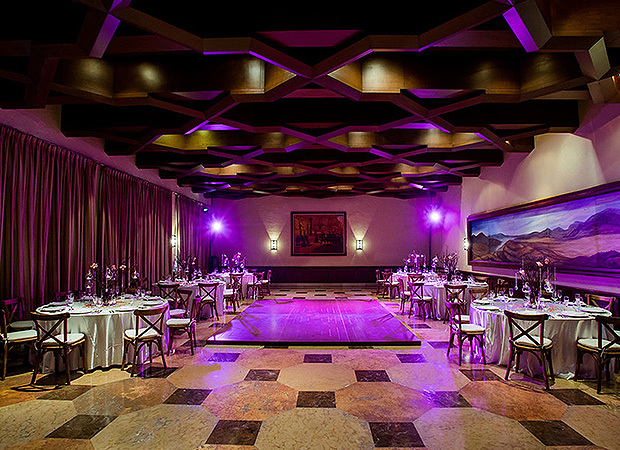 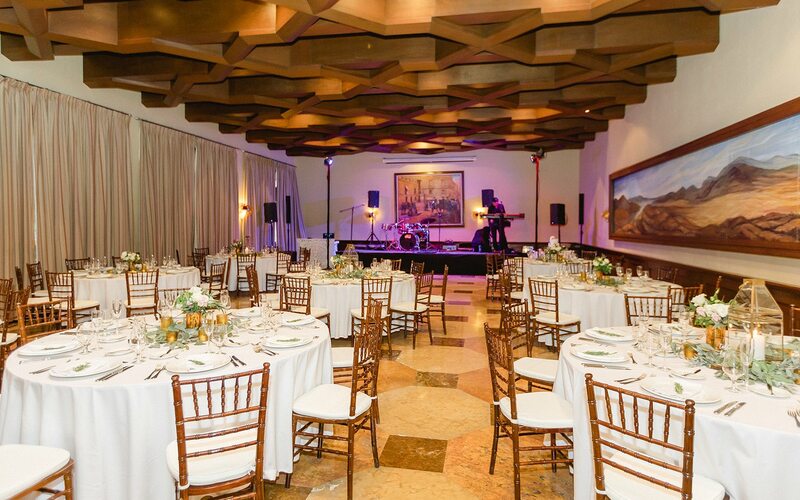 An elegant setting for formal banquets, our Santa Ana Ballroom features windows for partial views of the property and ocean and is just a short walk from the beach.